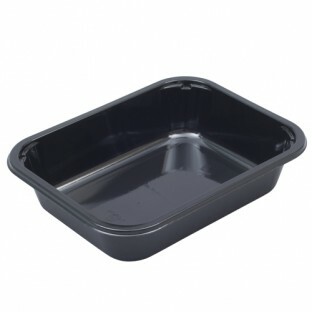 Our Ready Meal Trays are made of CPET and foamed CPET (DOT and airPET) trays, the perfect solution for your ready meals or baked products. All varieties are 100% leak-proof, tamper evident, ovenable, microwavable, freezable and suitable for MAP. There are a multitude of different sizes, shapes and multi-compartment varieties to perfectly suit your product. All varieties are manufactured with up to 90% recycled material. All trays will seal on our BARQ range of bench mounted sealers and can be sealed with our lidding film.